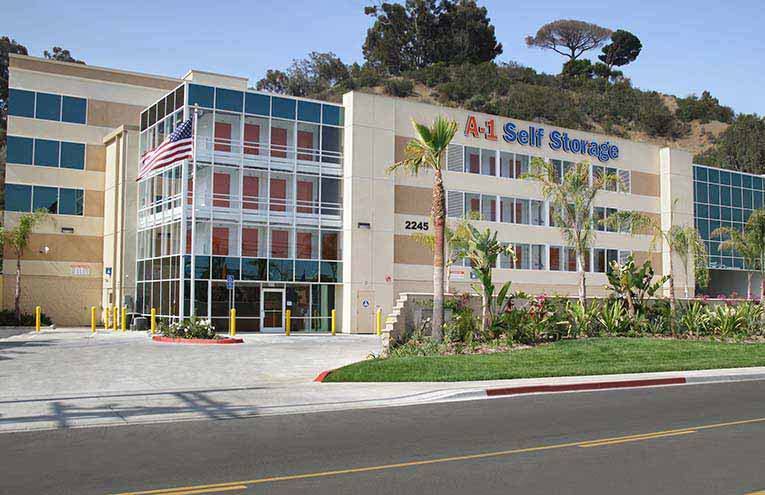 Providing secure, affordable self storage to businesses and residents in the San Diego County area including Morena, Bay Park, Linda Vista and nearby communities. 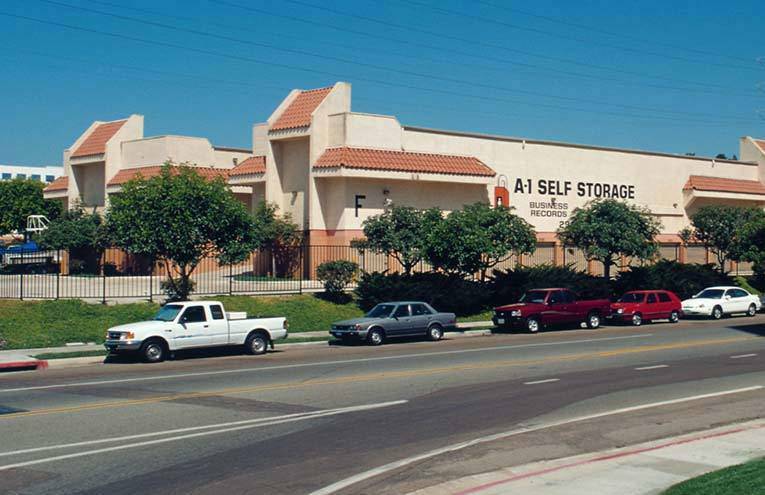 Jeffrey has been working with A-1 Self storage since June 2017 and has worked in several locations recently settling at Morena. 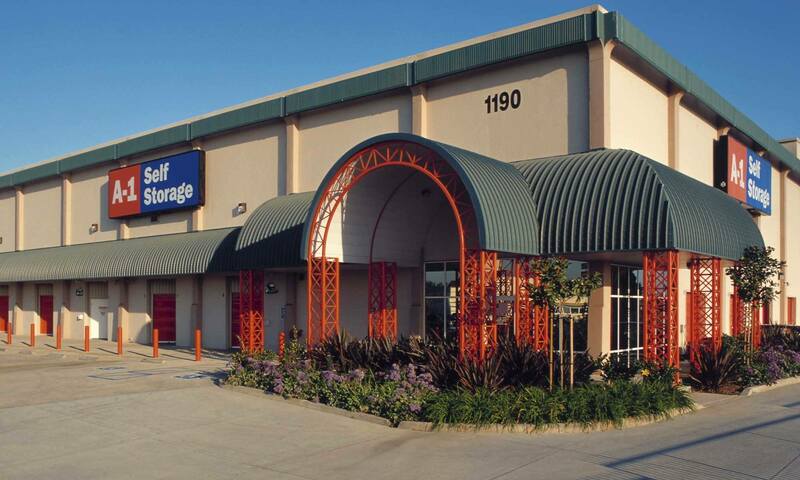 His favorite part of working at A-1 Self Storage is getting to meet new people. 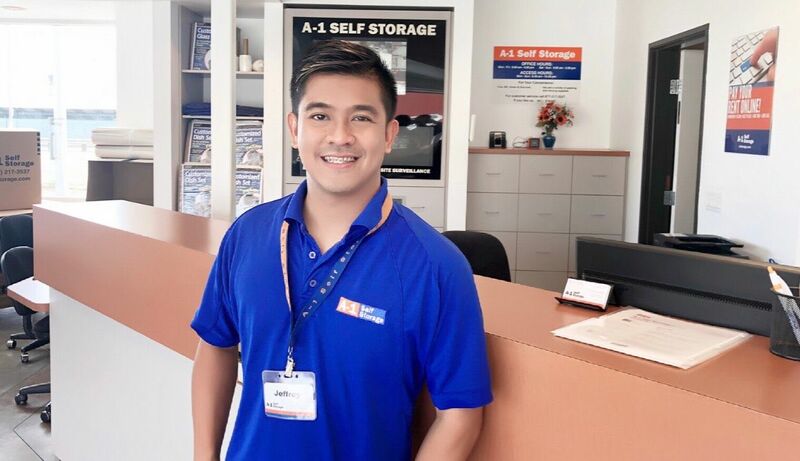 He is fluent in Tagalog, very friendly, knowledgeable and willing to go above and beyond to help our customers however he can. He is here to help make the moving process as easy as it can be and provide tips and tools to help minimize the stress during the move. 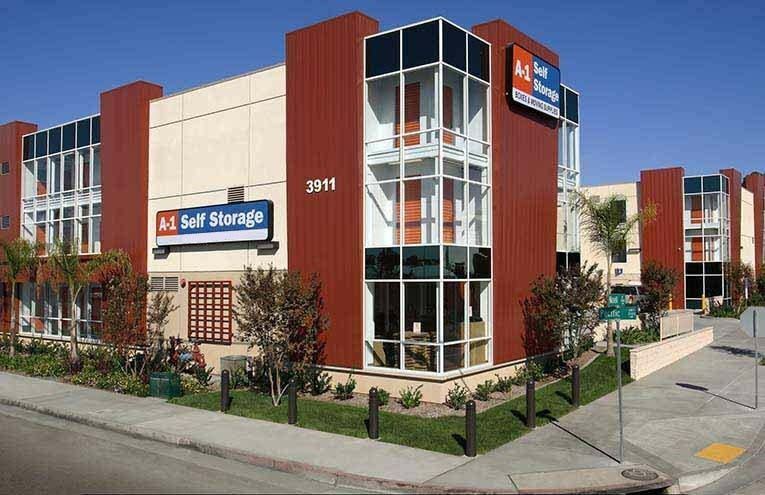 He says that our customers at A-1 Self Storage - Morena love our 24-hour video surveillance, affordable prices, and convenient location. Come on in to say hello and feel the “A-1 Experience” that every single person will receive when they come through those doors!